A big thank you to Modern Woodsmen for supplying us with some awesome jump ropes! 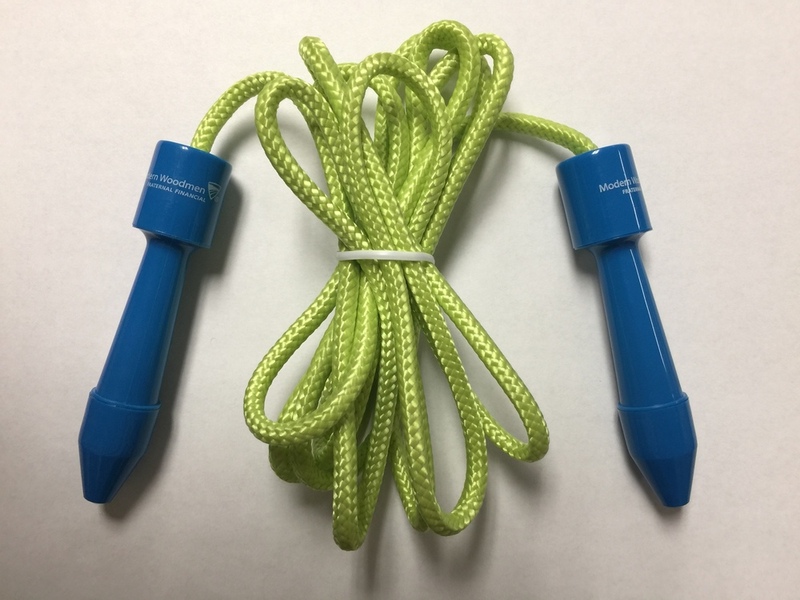 Every student in PK-8th grade will be getting a jump rope to take home. They will also receive a bookmark that has healthy life style tips and ideas. These items will help promote a healthy life style for the students. Thank you again to Modern Woodsmen for their generous donation!